We invite you on a cultural getaway just an hour from Barcelona to enjoy the aromas of a land and the harmonies of a genius. 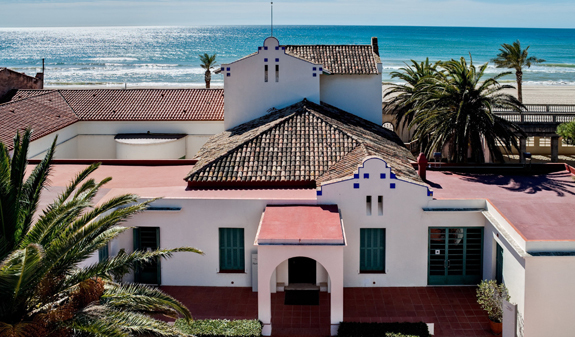 Come and discover El Vendrell, where the beaches, sea and vines coexist alongside a wealth of culture and music. 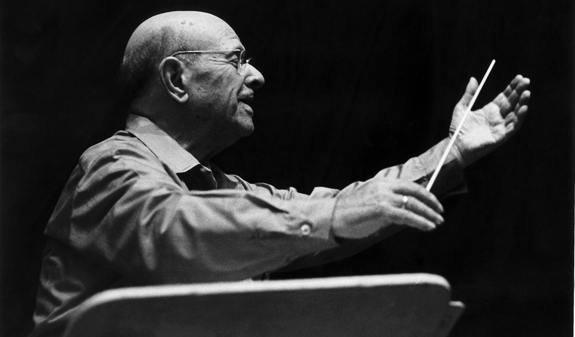 Come and get a glimpse of the world of Pau Casals. 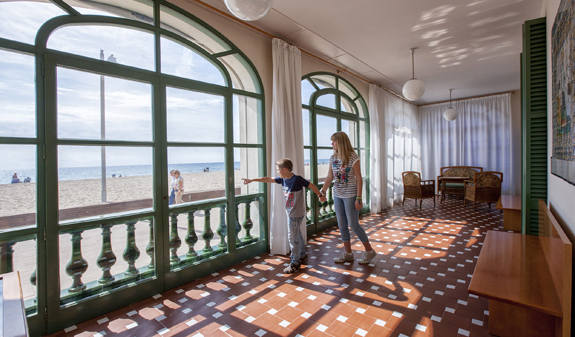 Visit the Museu Pau Casals, the summer house overlooking the sea which he built later in his life. 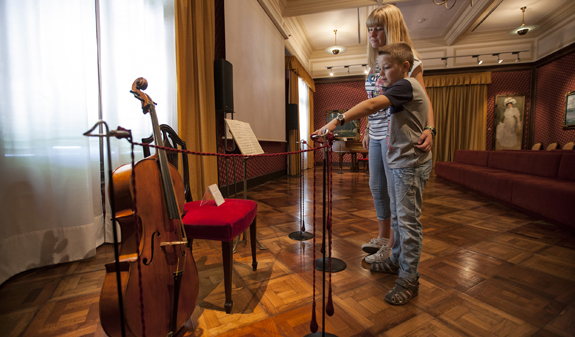 It is now a museum where you will be enthralled by the music and audiovisual exhibits. And before or after your visit, you can go on a guided tour of one of the two wineries and taste some of their wines. Augustus Forum is a small family-run winery that makes quality wines and gourmet bittersweet vinegars of great prestige which are featured at Michelin-starred restaurants and at the Nobel Prize gala dinner. Jané Ventura is a family-run winery that has been producing signature wines and cavas for a century. During the visit you'll enjoy the flavours of traditional grapes and find a new dimension to wine. 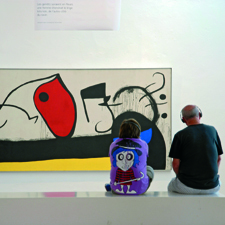 Discover the essence of the Penedès region: vines, landscape and culture. 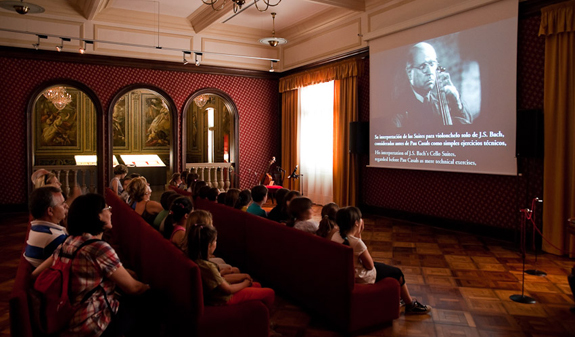 Visit to the Museu Pau Casals. Guided tour and tasting at one of the wineries of your choice. The ticket doesn't include transport from the museums to the wineries. Tour lasts about 1 hour at each attraction excluding travel. 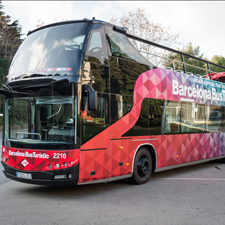 See opening hours at the Museu Pau Casals and at the wineries. You must book in advance at the wineries by phoning: Celler Avgvstvs Forum: 977 666 910 and Celler Jane Ventura: 977 66 01 18.